Offering you a complete choice of products which include disconnect panels/load break switch panel, kv isolator and apfc panel. Disconnect Panels/LBS Panel are offered with requisite mechanical and electrical interlocking. The disconnect panels are ideal for connecting and disconnecting of AC current between on and off conditions. The panels provide a compact solution for power circuit protection. 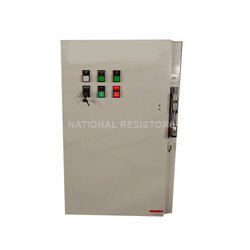 Disconnect Panels come with factory-set disconnect voltages and these can be manually adjusted in the field, to suffice requirements. The disconnect panels are designed to protect assets from damage during Undervoltage or overcurrent. This can be incorporated into any equipment that is needed to be protected. At times of emergency, this system shutdowns the equipment. If you also have substantially invested in machinery and equipment, then ensure their complete safety, and assure long-term reliability by disconnect panels. 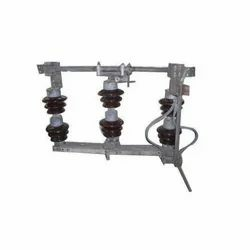 Backed by profound knowledge of market demands, we bring forth the best KV Isolator. We have carved a niche amongst the customers for offering large array of APFC Panel. 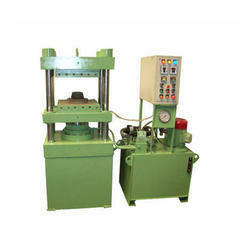 The offered product is used in various electronics and electrical industries for their reliability.